I was delighted by AOE’s professionalism, thoroughness and willingness to listen. They then helped us formulate a strategy to highlight our CME program excellence for reaccreditation. 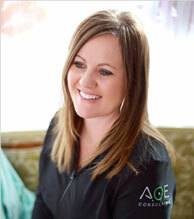 AOE provided first-class service and attention and made our team feel important. They hit it out of the park. With AOE’s assistance we achieved ACCME reaccreditation with commendation. 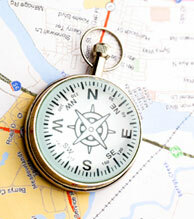 AOE is a leader in providing CME/CE accreditation consulting services. We put our team’s years of education management and compliance expertise to work for you, helping you navigate education excellence. AOE offers a number of CME/CE consulting services, tailored to meet the unique needs of your organization. We navigate solutions and provide needed training for you and your staff to manage issues and lead the CME/CE Enterprise. The AOE team is a team of experts. Our staff and network consultants include seasoned legal/regulatory and compliance professionals, CME/CE experts, and former executive leaders of professional societies and associations. We work to exceed your expectations. Our success is tied to yours. For insight as to our CME/CE consulting approach and the level of service we provide, read what our clients have to say.